In order to protect the interest of the public health and safety of Florida, the Florida Legislature deemed it necessary to create the Engineering Registration Law, Chapter 471, Florida Statutes which is comprised of 11 members, nine of whom are licensed professional engineers from various disciplines and two laypersons who are not engineers. This led to the establishment of the Florida Board of Professional Engineers. The Florida Board of Professional Engineers is primarily responsible for reviewing applications, administering exams, licensing qualified applicants, and regulating and enforcing the correct practice of engineering in the state. 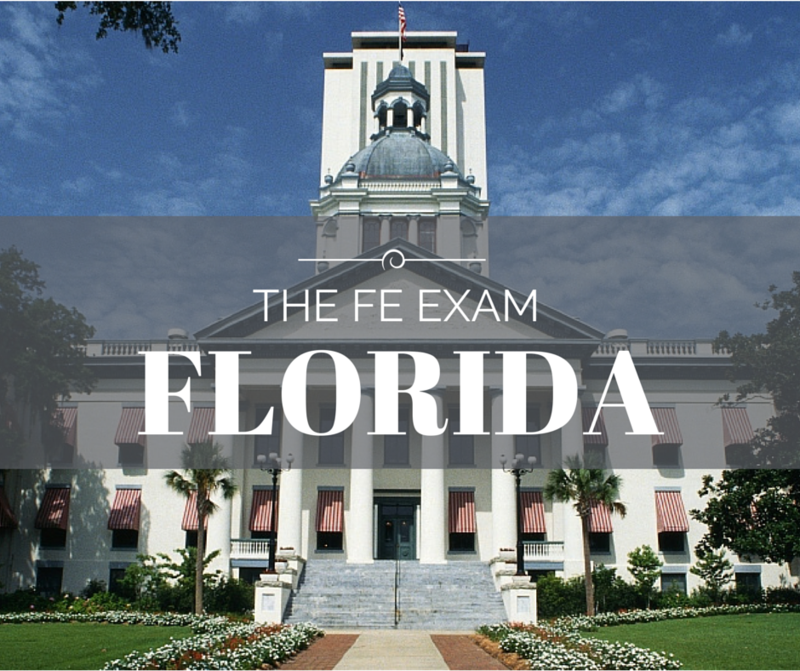 All the information for the FE Exam Dates, FE Exam Costs, FE Exam Study Guide and locations for local FE Exam Reviews will be included in the Florida Board of Professional Engineers. Are there any programs equivalent to EAC/ABET accepted for taking the Engineer in Training exam? Yes, programs that ABET accredits as substantially equivalent. Have further questions? Check the Frequently Asked Questions or visit www.fbpe.org to get the most up to date information.